All posts tagged "Tom Daley"
The Olympic medal-winning diver took the plunge with former RuPaul’s Drag Race star, Willam. 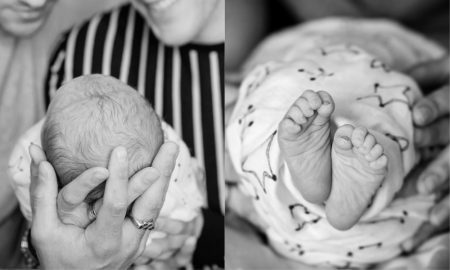 Olympian Tom Daley and his husband, screenwriter Dustin Lance Black, announce the birth of their son. Tom Daley will start training in the fall but won’t compete again until 2019. Tom Daley and Dan Goodfellow score bronze medals at the Diving World Series in Beijing, China. Tom Daley and Dustin Lance Black announced they’re expanding their family. 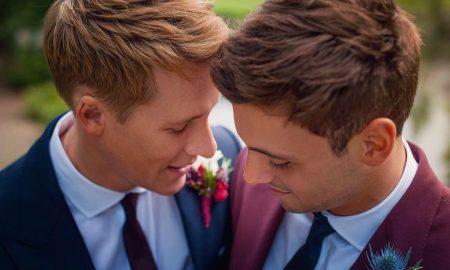 Tom Daley and Dustin Lance Black finally tied the knot. Tom Daley and his diving partner Dan Goodfellow competed in the men’s synchronized 10-meter platform event today and won bronze medals.